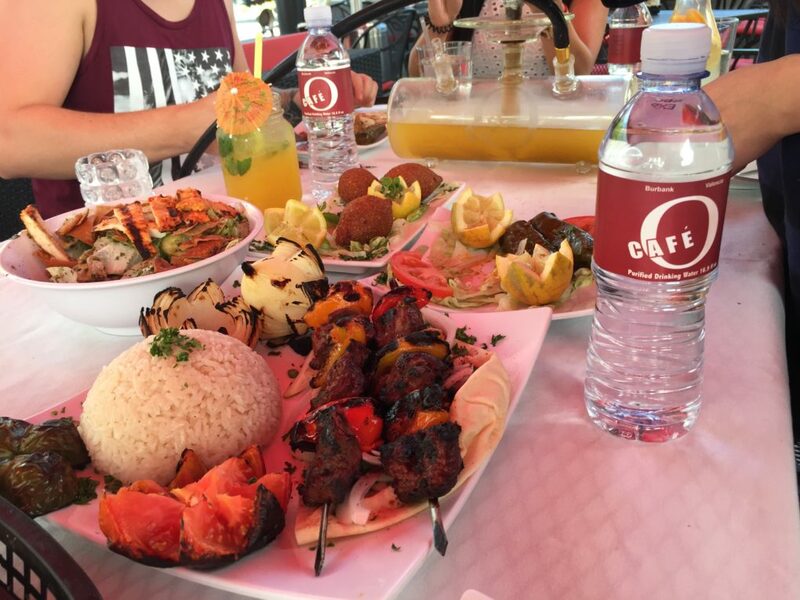 Cafe O is a Hookah Lounge, Restaurant & Full Bar located in Burbank, Los Angeles, California. 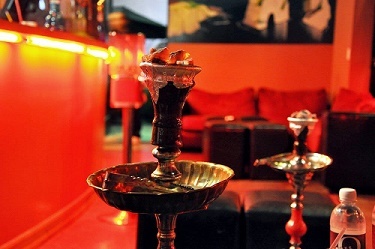 We offer a large variety of the best hookah, food & alcoholic beverages you can find anywhere in Los Angeles. At Cafe O our all customers matter to us, therefore quality does too. We carry only the best quality hookah flavors & tobacco you can find anywhere in Los Angeles. We carry a variety of the best hookah flavors & hookah tobacco available anywhere in Los Angeles, CA. 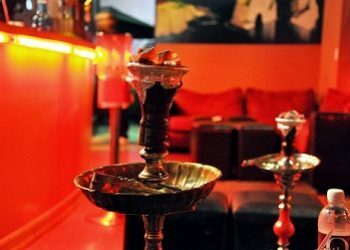 Unlike other hookah lounges in the area, we have a full bar menu. 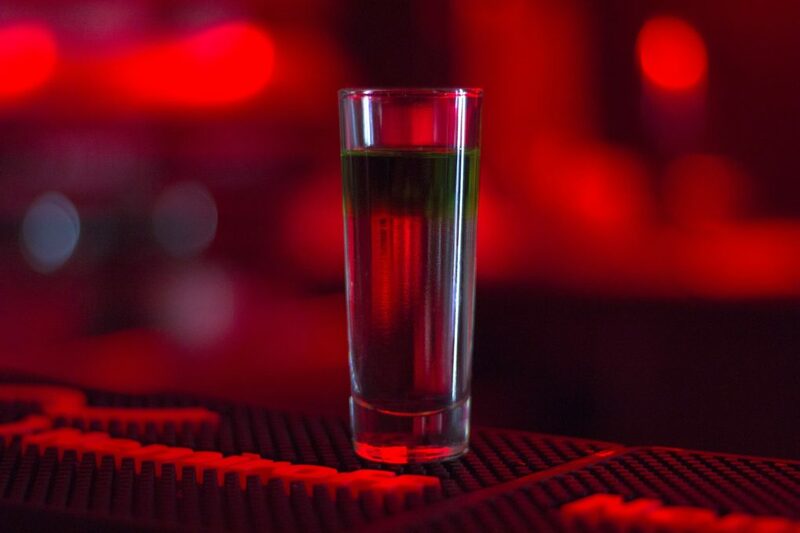 Our list of alcohol includes: Specialty Cocktails, Grey Goose Martinis, Sake, Wine, Beer, Vodka, and more. In case your feeling picky with what to eat, our restaurant in Burbank CA offers a large variety of lunch & dinner plates. Indulge yourself with our exotic hookah flavors that are sure to tingle your senses & give you that hookah fix your looking for. We carry a variety of the best hookah flavors & hookah tobacco available anywhere in Los Angeles, CA. Unlike other hookah lounges in the area, we have a full bar with all types of heavy alcoholic drinks. 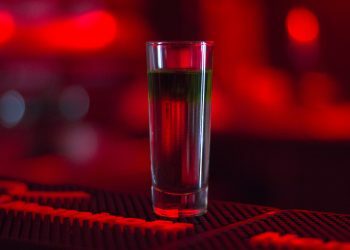 Our list of alcohol includes: Specialty Cocktails, Grey Goose Martinis, Sake, Sparkling Wine, Wine, Beer, Vodka, Rum, Gin, Tequila, Whiskey, Bourbon, Scotch, Conac, Brandy & a large list of house cocktails! In case your feeling picky with what to eat, our restaurant in Burbank, Los Angeles, California offers a large variety of lunch & dinner plates. Our kitchen uses only the freshest ingredients for all of the food we offer. 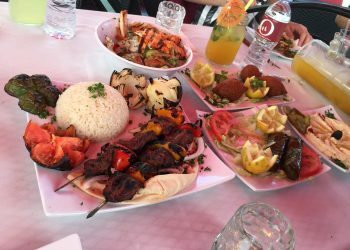 Our meals and Items on our food menu include: Appetizers, Greens, Pizza, Sandwiches, Burgers, Kebob, Shawerma, Entrees, Desserts & more! 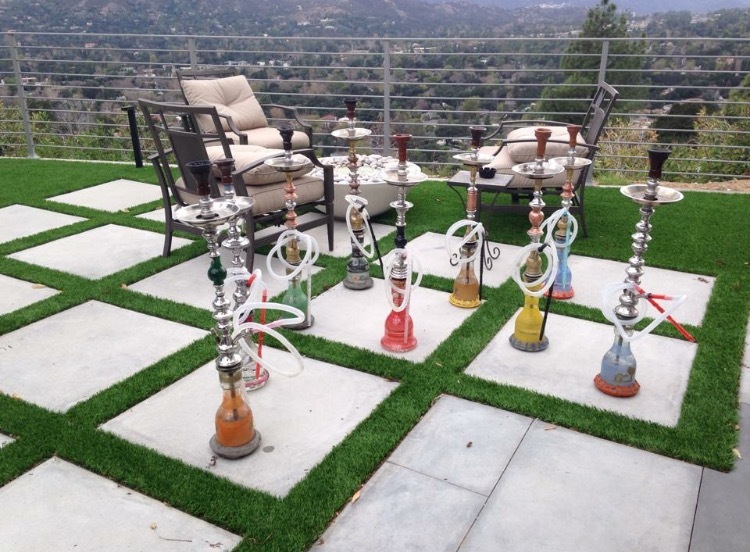 We are known for providing the best hookah catering services in Burbank, Los Angeles, CA. All of our hookah catering staff are extremely knowledgeable and experienced when it comes hookah. By California law, you must be 21 years or older to order hookah catering or enter our location. Don’t settle for smoking anything but the highest quality nicotine hookah products. We always use the freshest and best quality hookah flavors and Tobacco around.